Members are requested to renew their subscriptions. We aim to promote & further the craft of beekeeping to highlight the importance of bees in our environment & the vital ecological role that they play. 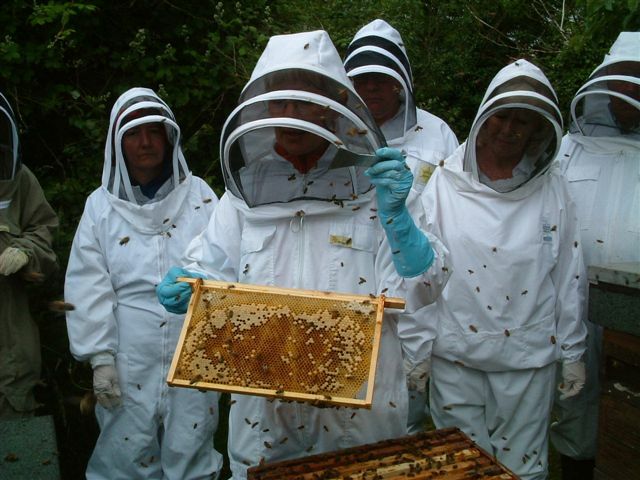 If you are an aspiring beekeeper, NBBKA will loan you specialist equipment such as veils & bee jackets until you decide whether you want to continue the craft. What is more, if you do decide to go ahead, many items can be obtained second hand thus keeping the initial outlay to a modest size.